The New Year has brought more World Record applications to the International Game Fish Association. Catches made in Brazil, Italy, and Suriname for common carp, speckled peacock, and trahira are now being reviewed by the IGFA to verify that they were made in accordance with International Angling Rules. If so, the freshwater world will have three new World Records – all of which were released to be caught again another day. 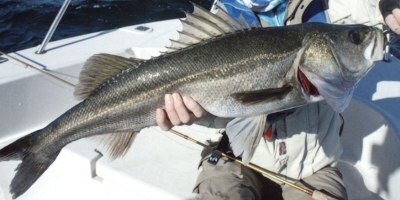 Anglers have been busy in the Bahamas, Cuba, Japan, and California, Hawaii, and Louisiana. 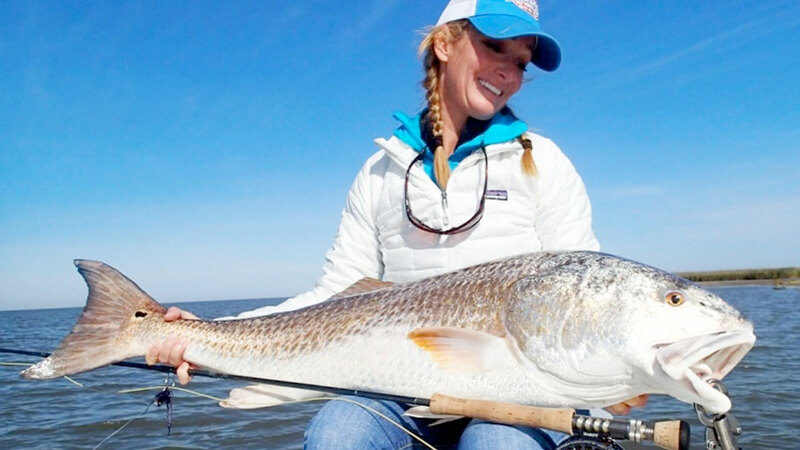 The IGFA is currently reviewing World Record applications from those locations for California halibut, kelp bass, Japanese seabass (suzuki), redfish, and sharpjaw bonefish, and has approved new Inshore Super Grand and Offshore Grand Slams. Click the image for details on the record fish.